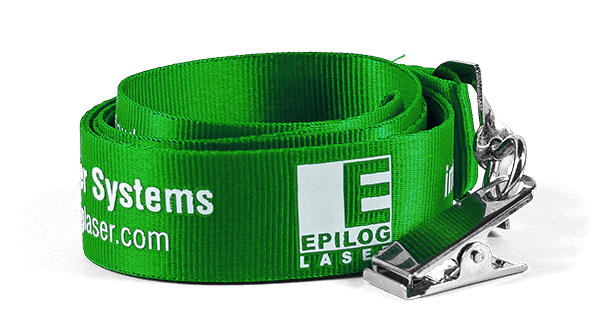 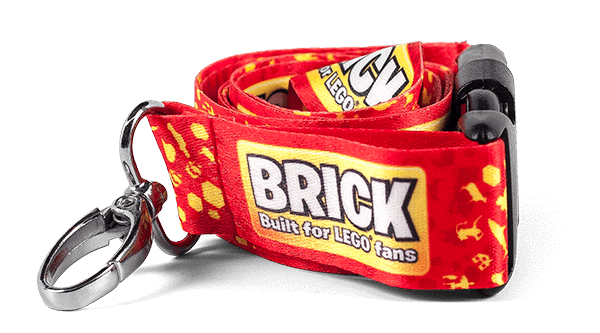 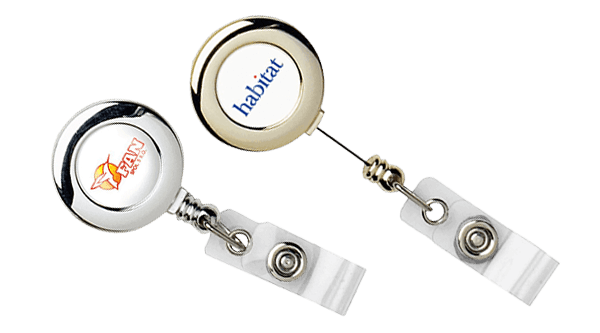 Polyester Printed Lanyards are affordable, have a low minimum and are the most popular type of lanyard that we produce. 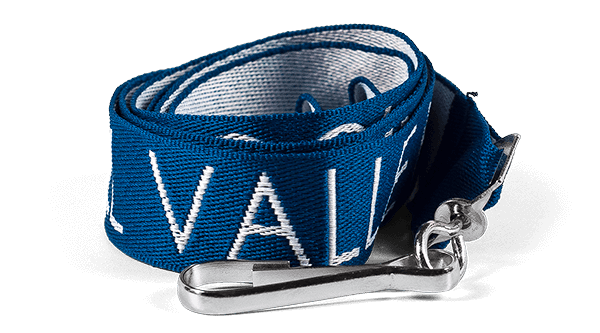 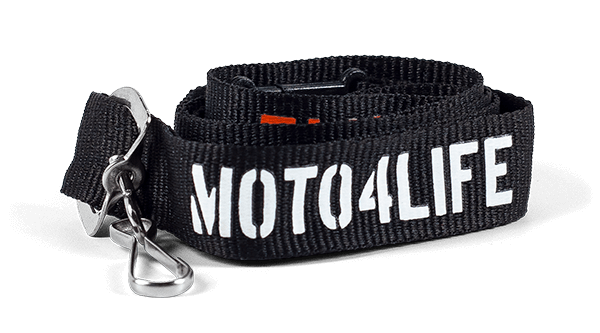 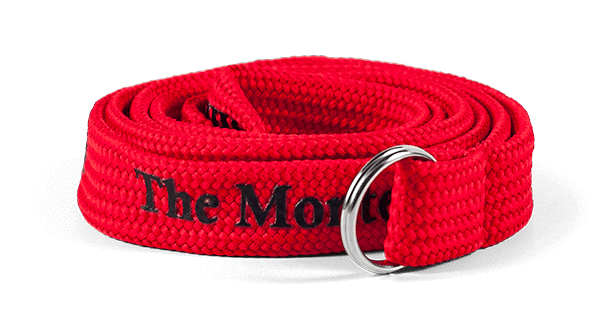 Just Lanyards polyester lanyards are made of the same high-quality polyester material as our woven lanyards. 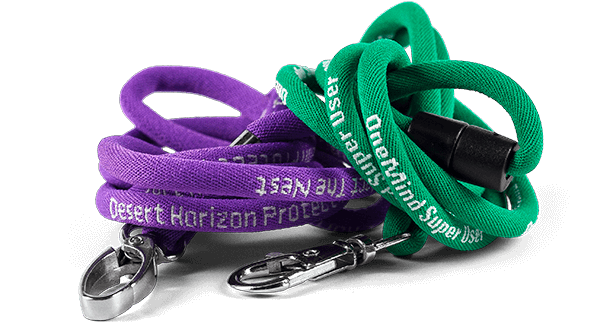 Your text and design are silk screen printed onto the lanyards. 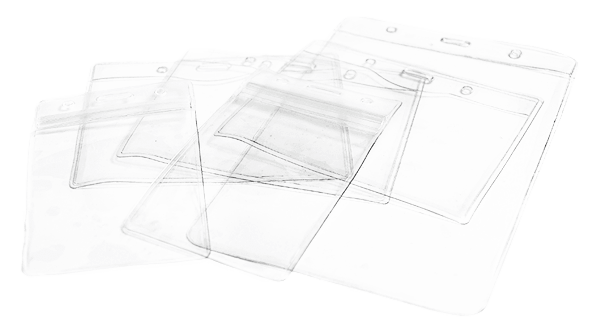 The printing process is the same one used to print on silk screened T-shirts and coffee cups, and ensures your custom design will show up in clear detail.